I <heart> Murderbot! 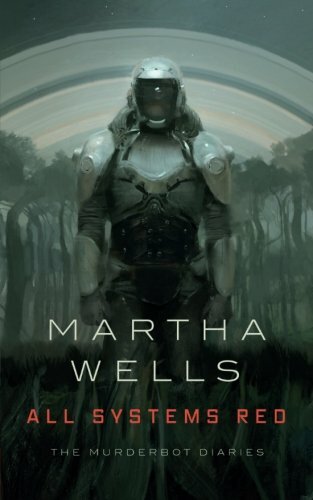 This wildly enjoyable novella is about a security cyborg who has hacked its governor module but would much rather spend the day watching soap operas than killing all humans. As a bonus, it’s first in a series! Murderbot 4-EVA! 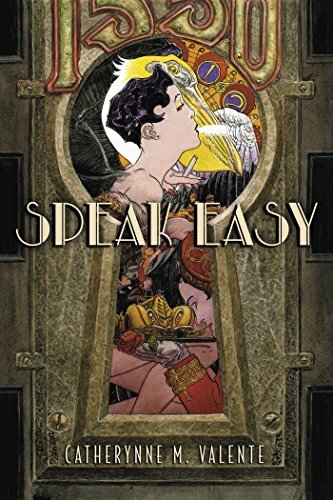 You may not have realized that you are dying to read this Sherlock Holmes homage set in space where Holmes is a brilliant drugged-up Asian detective and her Watson is a traumatized mindship, but TRUST ME YOU ARE. 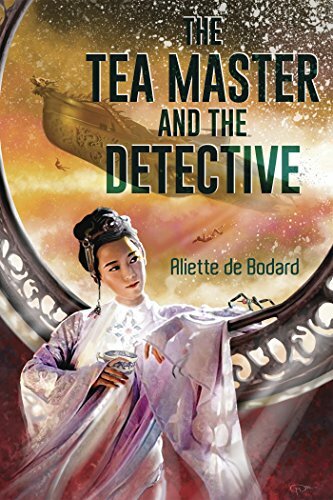 And then we can all go read de Bodard’s Dominion of the Fallen series (first book: The House of Shattered Wings) about a dystopian Paris populated by literal fallen angels while we simultaneously compose emails to de Bodard lobbying her for another ‘Tea Master’ story NOW PLEASE. Did you know that an American politician once proposed importing hippos to (1) eat invasive plants choking the Mississippi Delta and (2) help with a meat shortage? 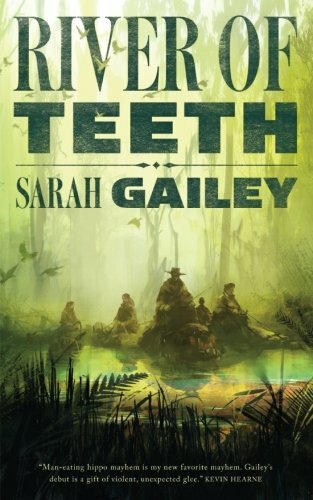 Aren’t you so very glad that Sarah Gailey used that true-life fact to inspire her tale of HIPPO COWBOYS who both wrangle and ride these dangerous beasts? 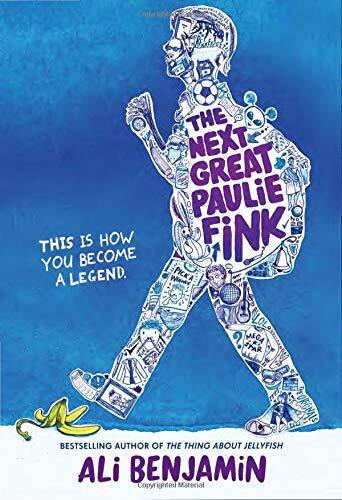 Have you already clicked the ‘buy’ button for this first-in-an-amazing-series featuring a diverse cast with a non-binary lead? If not, WHY NOT? Did you not hear about the HIPPO COWBOYS?!? Climate change has forced people to live underground, but one ecologist (with a prosthetic set of octopus legs) is ready to time travel with her team back to ancient settlements on the Tigris and the Euphrates to research ways of bringing the ecosystem back to life. This one feels like the start of a great novel/series; fingers crossed that Robson writes it for us. A small English town is divided over the proposed building of a big-box superstore, but since this particular town is in a very special spot on the border between our world and Faerie, the stakes are higher than usual: if the store is allowed to open it may well bring about the end of the world! The main characters here are all women and I especially enjoy Cornell’s depiction of female friendships. The sequels (in which our witches tackle other issues, including Brexit) in this ongoing series are also great. 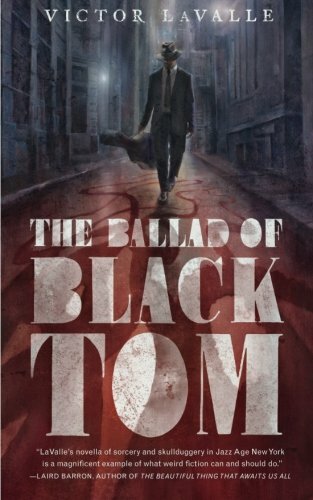 Lovecraft was not only spectacularly racist, he was super sexist too! So I enjoy imagining him spinning in his grave as talented contemporary non-white and/or non-male authors claim his legacy for themselves. 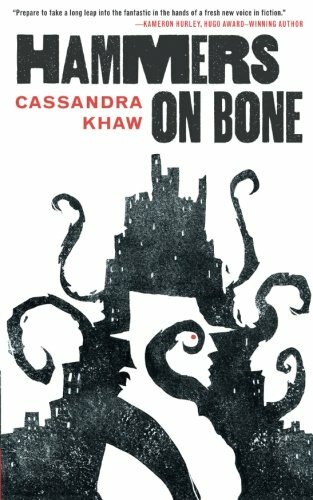 Khaw’s mash-up of cosmic horror and film-noir private-eye detection (such a great pairing that I’m surprised I haven’t run across it before) is a great read and (hurray!) first in a series. 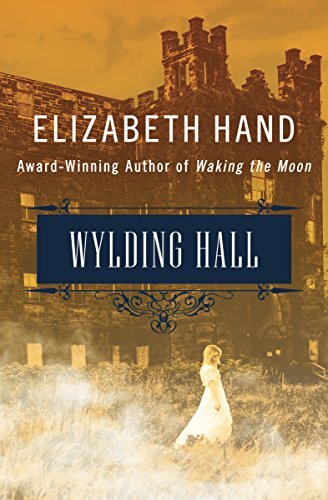 Hippie folk rock band + the spooky old English estate they decide to spend the summer at + SOMETHING BAD HAPPENING = yes, please! 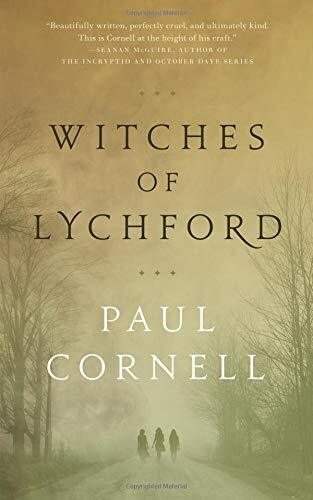 This novella features multiple narrators which I always enjoy, but I do think someone might have had the good sense to avoid the Very Clearly Haunted Manor. I’ll finish things off with My Favorite Contemporary Fantasy Writer For Both Children and Adults (Seriously She’s Awesome Read Everything), Catherynne Valente! 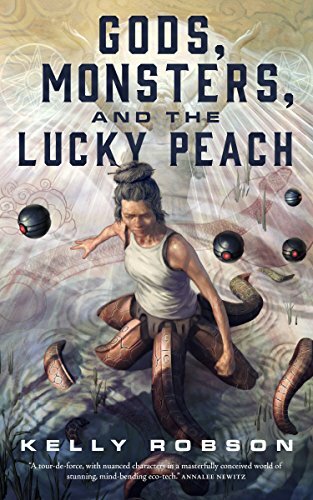 (If you’ve listened to the podcast, you’ve heard Amy and I geek out over one of her most recent novels, Space Opera.) 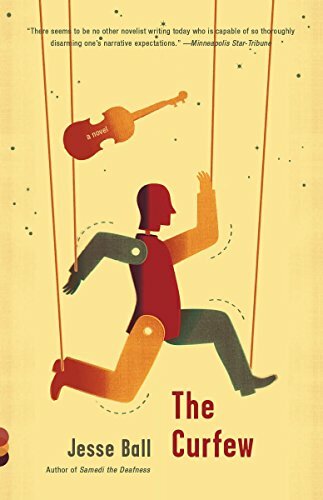 This Jazz Age fairy tale (a retelling of “The Twelve Dancing Princesses”) is gorgeous in all the ways and will most likely lead you to a debilitating addiction to Valente’s prose. YAY, NOVELLAS!